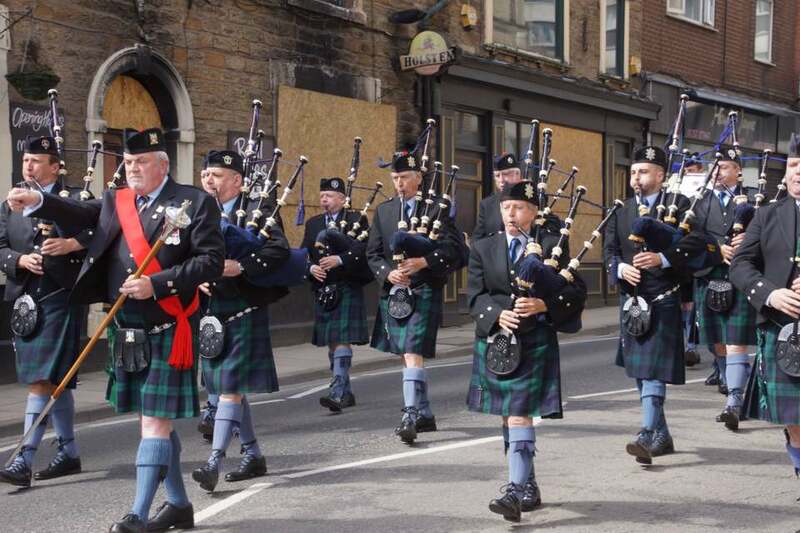 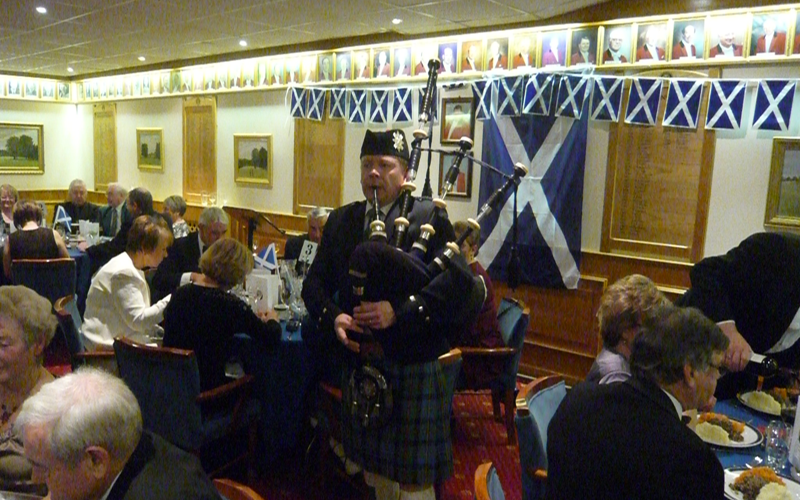 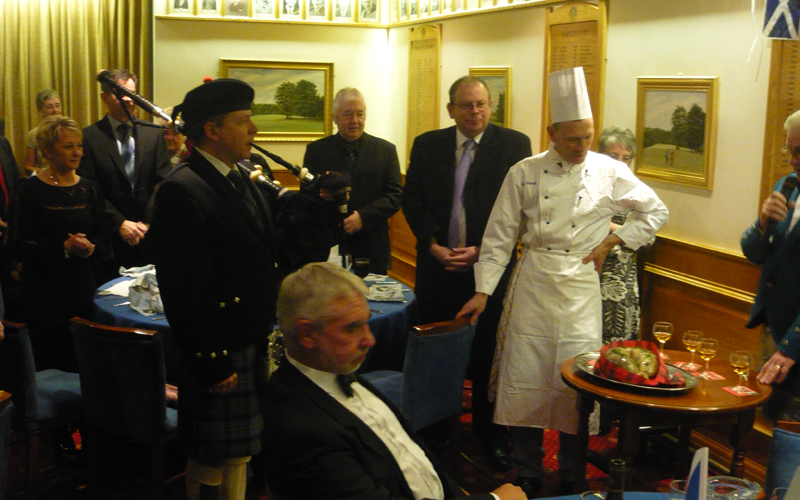 The perfect addition to any special event, complete with the Traditional Highland Piper Uniform. 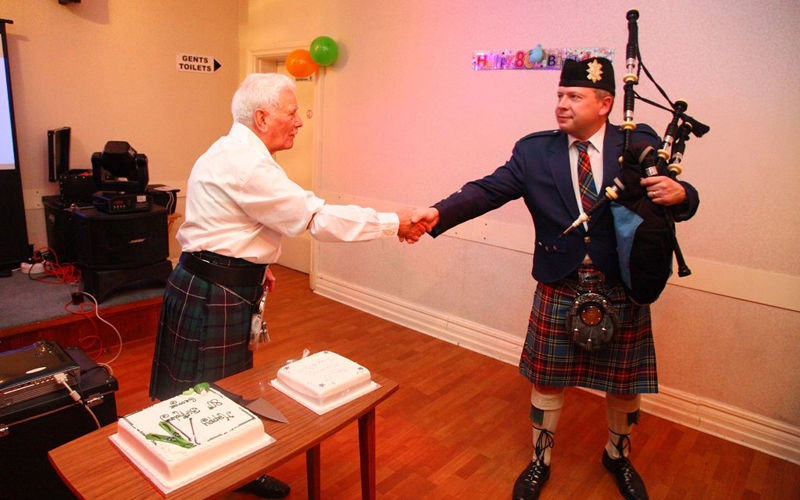 Alan Gagan has performed all over UK with his timeless renditions of classic Bagpipe melodies, all designed to stir the soul and evoke the true spirit of Scotland — like only the Bagpipes can. 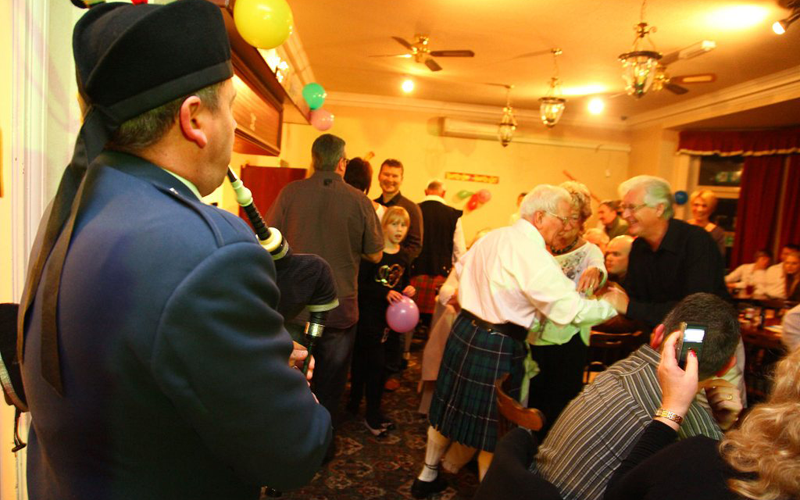 The bagpiper can play while the guests arrive until the arrival of the celebrant and then, when it’s time, bagpipe the cake in playing “happy birthday”, or whatever tune fits the occasion. 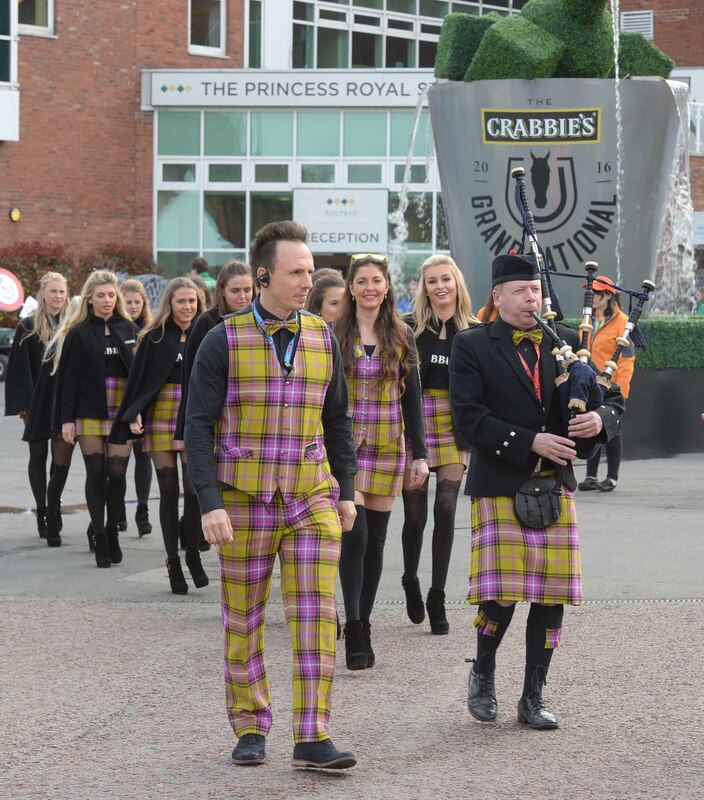 And, if required, the bagpiper can play another set of tunes prior to the bagpipers departure.